In North America, the average cost of a coiled tubing intervention is $250,000. Experience shows that 30% of the wells will have cost overruns of more than $500,000. Additionally, 1 well in 16 has a stuck pipe event and consequently, the costs escalates to an average of $1.7 million per well. This talk will share how and where coiled tubing is used around the world. Historical practices are reviewed and the issues associated with them. Also, the need for engineering involvement to improve the coiled tubing intervention will be . This includes a road map for expected drag, detailed time modeling, fluid system planning and data capture. Planned short trips have been eliminated. Low viscosity fluids are used to provide superior hole cleaning. When overpull is observed, operators should stop pulling out of the hole, drop down, and circulate until the debris is removed. This engineered solution has been performed on over 75 coiled tubing interventons. These procedural improvements reduced time on location by 50%, reduced cost by 50% and prevented any stuck pipe. One take away: old, historical practices are not your friend in preventing stuck pipe. The solution: stop, drop and circulate. Charles Pope is the founder of Complete Shale, an international consulting firm specializing in drilling and completing horizontal wells. Charles has spent more than 35 years working in the oilfield. He completed the first horizontal well in the Austin Chalk in the late 1980’s. Additionally, he drilled and completed 50 Eagle Ford Shale wells. His experience includes Director of Field Operations in which he was responsible for the company owned drilling rigs (3) and contract rigs (5) with over 170 employees. He was responsible for an annual budget of $350MM and drilling dozens of Haynesville Shale wells in Eastern Texas. He has over 30 years of fracture stimulation modeling (FracPro and Gopher) and onsite supervision. 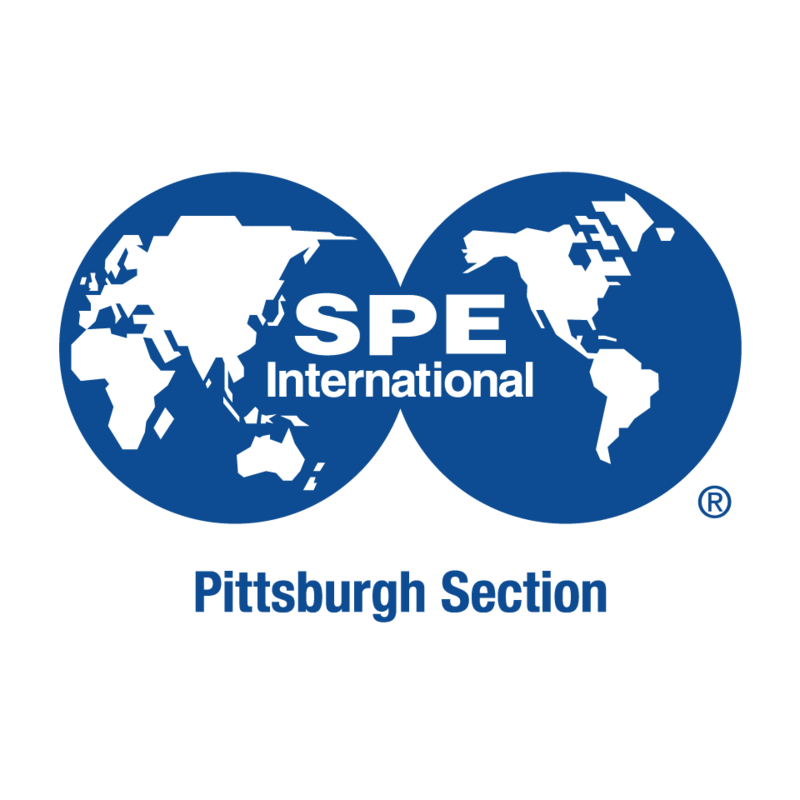 Charles serves on the SPE ATCE Well Completions Committee and SPE Workshop: Application of Integrated Diagnostics for Unconventional Resource Development Committee. He has authored multiple technical papers. While working at Devon, he was the Completions Technology Supervisor, where he led a team focused on optimizing coiled tubing interventions. He has held various positions with Sun, XTO Energy and Pinnacle Technology. Charles formed Complete Shale 2010. He holds a Bachelor of Science in Petroleum Engineering from the University of Oklahoma. Charles a registered professional engineer in Oklahoma and Texas and will serve as an SPE Distinguished Lecturer for 2018-2019. This event is sponsored by Key Energy Services.